Great buying here, one of the best valued packages in Werribee, ideal for first home buyers or downsizers. 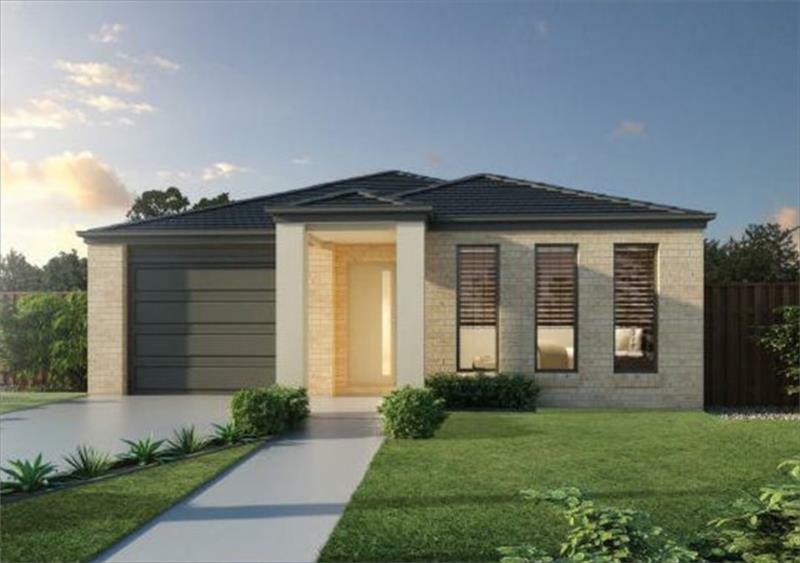 Located in sort after Kings Leigh Estate, just minutes from Werribee shops and the freeway. This package is a turn key inclusion home, no more to spend. First home buyers who qualify for the first home buyers grant get $10,000 towards the purchase price making this even better buying plus stamp duty savings. This land will be available in the next few months for settlement (subject to changes), giving you additional time to arrange financing, expected time for completion of this home would be late 2019 (subject to changes). Call Adam on 0422 229 723 for details.